Congratulations and thank you to all those who entered into this year's Life Tech Challenge. 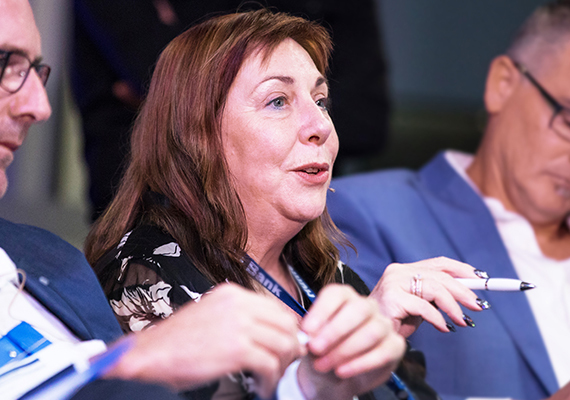 This year’s Life Tech Challenge saw a huge amount of innovation come in from all parts of our wonderful region. A massive thank you to all those who entered, assisted and attended our Life Tech Challenge in 2018 - we could not have done this without your support. Sidney’s innovation the ‘Manufacturing Mate’ software aims to assist in the manufacturing of steel constructions through the use of software. A $10,000 prize and extensive mentorship with Litton Legal and Creativeworkz will assist Sidney in the development of the software. To help encourage student participation and recognise up and coming innovators, the Life Tech Challenge awarded Tim Hudson $2,000 to help develop his idea that looks to increase child safety through the use of an App. 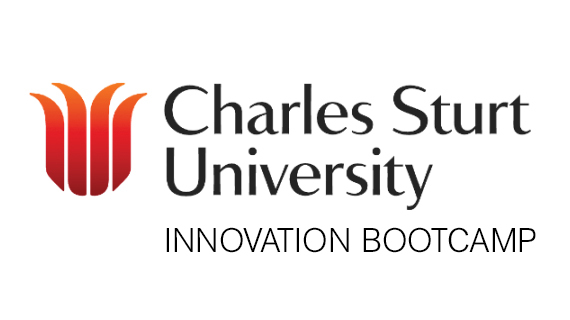 To continue to foster innovation in our region, Hume Bank and Charles Sturt University have opened up the opportunity for 15 entrants of the Life Tech Challenge to participate in CSU’s upcoming Innovation Boot Camp to be held Friday 26, Saturday 27 and Sunday 28 October. Leaving school early to start his journey on the tools as a fitter, at 19 Sidney transitioned to mechanical design and gained a degree in business. Now in mechatronics engineering, he runs a subcontract design company serving the local manufacturing industry and remote mining industries. 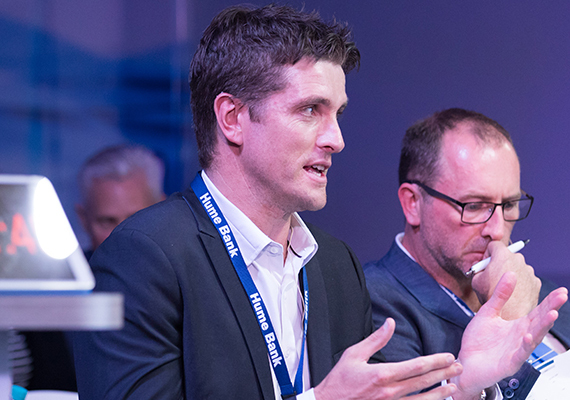 Sid is hoping that The Hume Bank Life Tech Challenge will enable him to reach a larger target audience and port his applications to the cloud. After moving to Australia four years ago, Ash met partner Tegan and together they have a beautiful 18-month-old daughter, Milla Rose. Currently employed by the Border Mail in Media and Marketing, Ash also keeps busy as the Senior Captain of the regions soccer team – Murray United. Ash has been sitting on his finance app idea for a few months and did not know how to proceed, until he saw the advert for the competition. After 4 years in Finland and stints in London, Melbourne and the USA, Damian recently returned to his hometown of Yackandandah and accepted a role as Business Development Manager with Viking Genetics. “I applied for the Hume Life Tech Challenge because I see it as a great avenue to help the mSpot Meditation App to reach its full potential. I’m looking forward to the pitch night and excited to network with like-minded people” shared Damian. 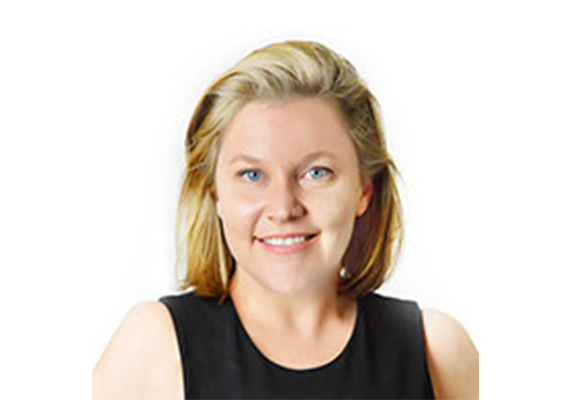 Jennifer currently owns and operates Creativeworkz, lectures in business leadership and change management, is Chair of Capri Waters Country Club and Chief Judge for the Albury Wodonga Chamber Awards. Jennifer was a finalist in the 2007 Telstra Business Women’s Award in The Business Innovation Category and the Victorian Winner of the 2007 Telstra Business Woman of the Year in the corporate sector and was awarded Business Woman of the year 2004 by Business and Professional Women’s International Albury. Xavier has been at The Border Mail for 16 of the past 17 years. After starting as a cadet journalist in 2001, Xavier has progressed through the ranks and held down a number of roles, including sub-editor, chief sports sub-editor, night editor and now editor. In October, Xavier will mark two years in charge of his hometown masthead, which has significantly increased its online presence in the past few years as people change the way they consume their news with advances in technology. Rebecca is the Principal Solicitor at Litton Legal. She has a breadth of experience working in several different jurisdictions primarily in commerical litigation. Her main areas of practice include commercial agreements, dispute resolution and illectual property law. Litton Legal have made strides in the areas of Tech Law and Software Development to meet the needs of established and developing businesses with contemporary ideas. Stephen is a visionary/transformational Financial Services Leader with over 20 years of experience bringing a unique blend of financial, technical and business management capabilities to lead companies. 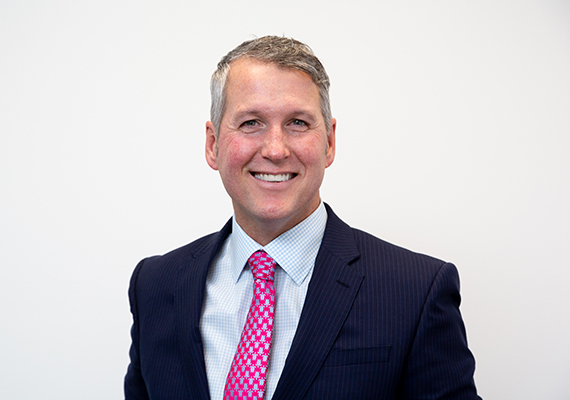 He began his career in Sydney, Australia (AMP) before holding executive positions in the UK (Banco Santander), Spain and Hungary (Aviva) before returning to Melbourne, Australia (ANZ and BankVic), and most recently taking up the position of CEO at Hume Bank in Albury. Stephen has a passion to lead businesses with a growth focus and to identify and exploit opportunities to create and protect value.